Here we are back with a new deal for you. Amazon is selling Artis BT08 Portable Bluetooth Speaker with AUX in/TF Card Reader/Mic (Black) for Rs 499 only. So, grab this awesome deal now, before it goes out of stock. 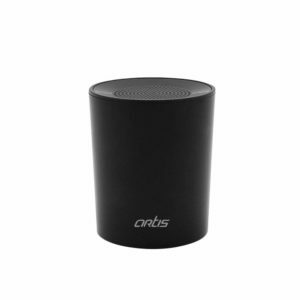 How to buy Artis BT08 Portable Bluetooth Speaker with AUX in/TF Card Reader/Mic (Black) from Amazon?